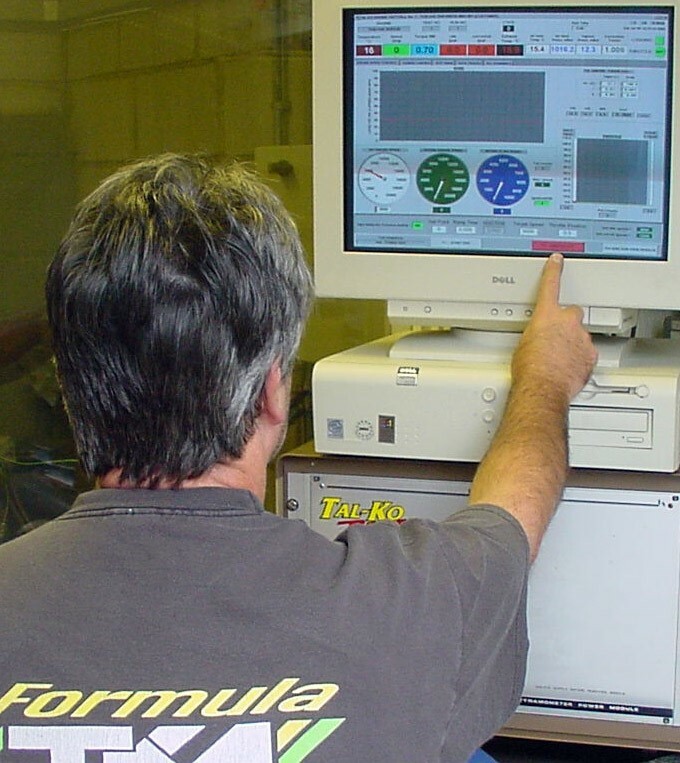 Tal-Ko houses one of the most advanced engine dyno testing facilities within UK karting, able to test all manner of 2 and 4 stroke engines. The computer controlled facility, housed in its own separate unit, is able to test to the highest level of readings and shows maximum consistency, due to its built in weather station. The facility is able to give corrected BHP and Torque power reading throughout a complete rev range. The computer control means we can simulate a wide variety of racing conditions for both performance and durability development together with running-in programs. The screen gives a full read out of many criteria with the ability to then provide immediate print-outs of power curves and comparator overlay graphs. 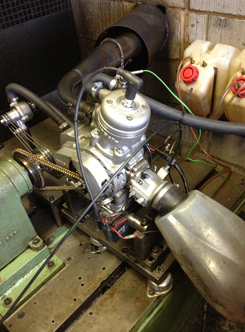 The dyno can be used for running in newly built engines and for speed and power development. It is available for hire with a Tal-Ko technician or we can provide test curves in BHP and Torque for your engine or carbs etc at reasonable cost. 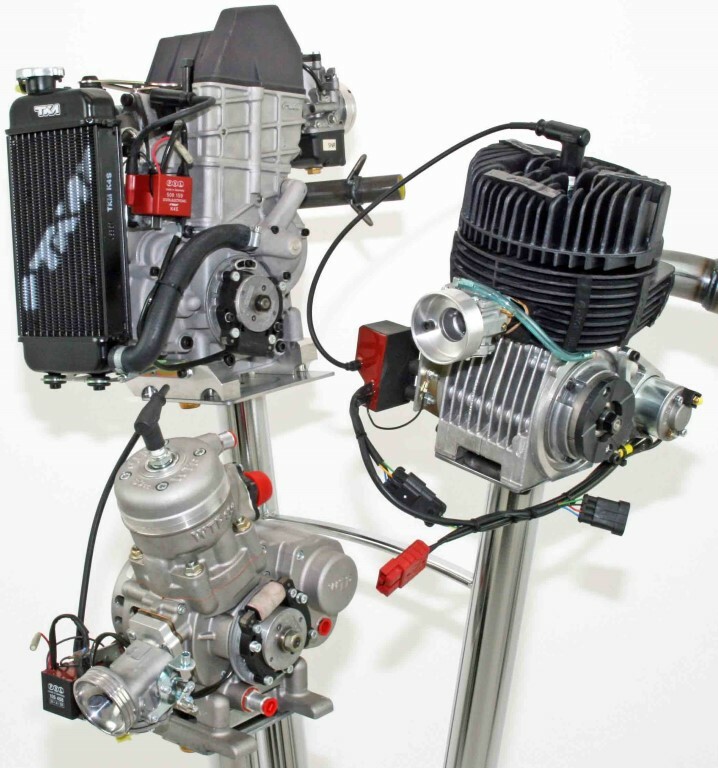 We are pleased to provide the dyno test facility for most kart engines which will then tell you what you always wanted to know about your engines and its performance.